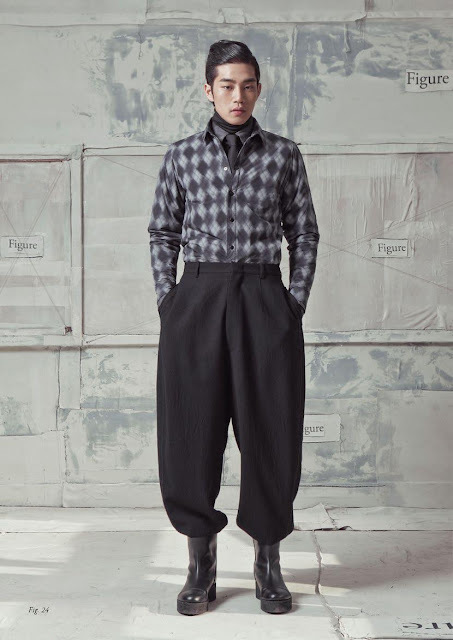 South Korean menswear label Cy Choi has been a favourite of The Style Examiner for quite a few seasons as it never fails to deliver (in our opinion) very accomplished collections that push the boundaries of men’s fashion while keeping it equally wearable and stylish. 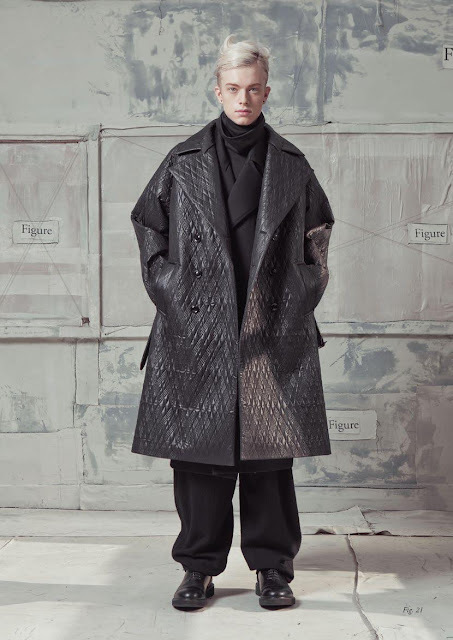 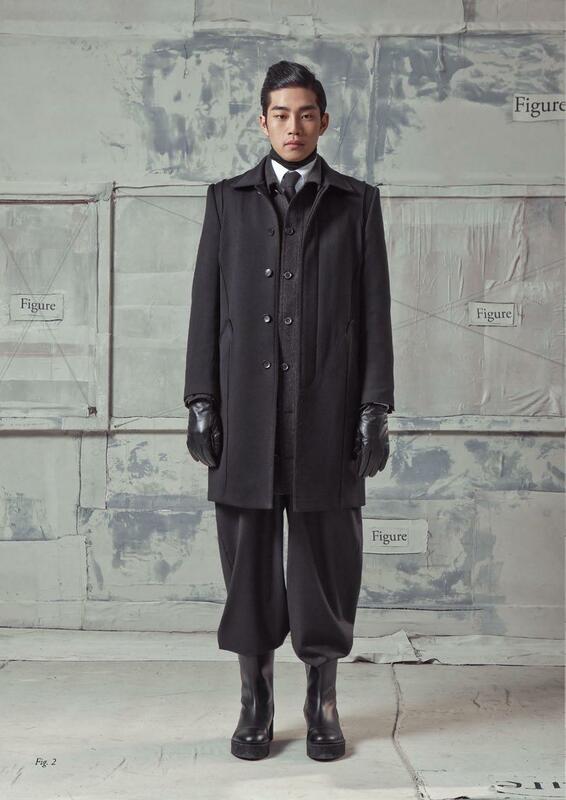 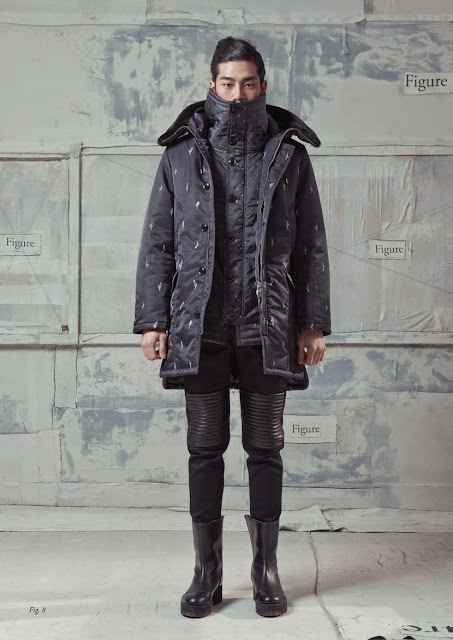 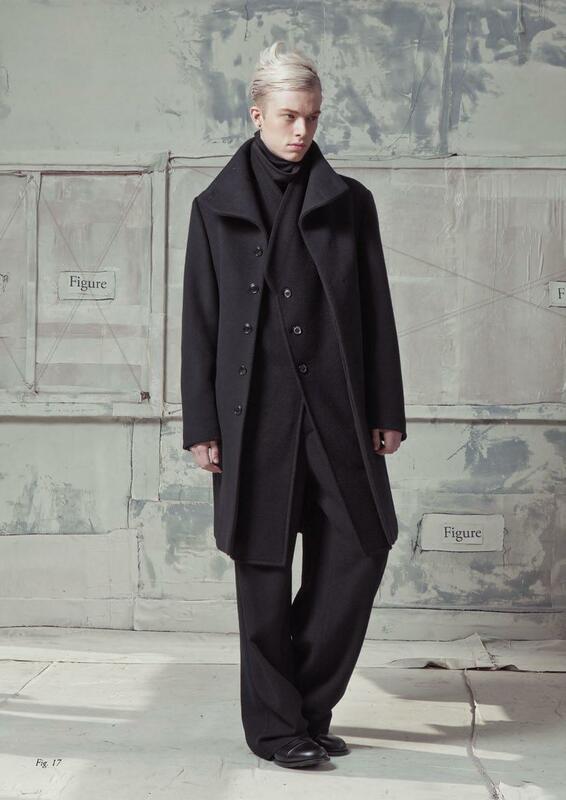 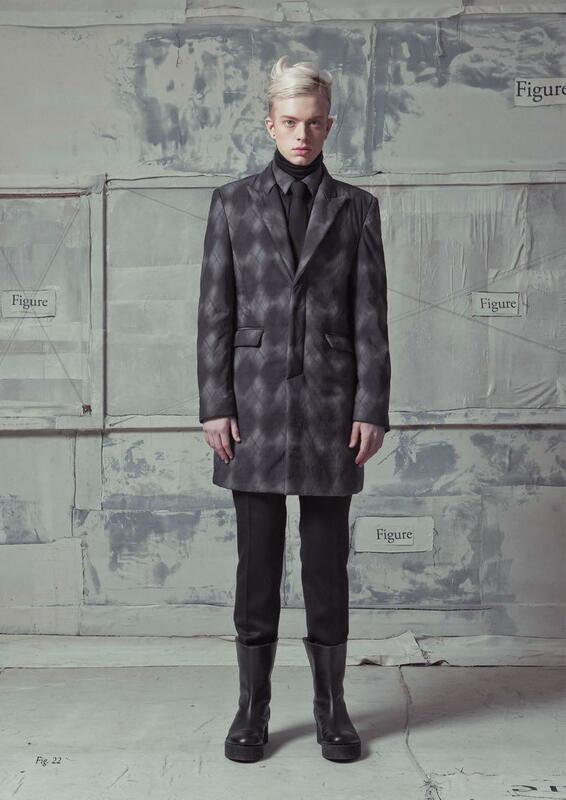 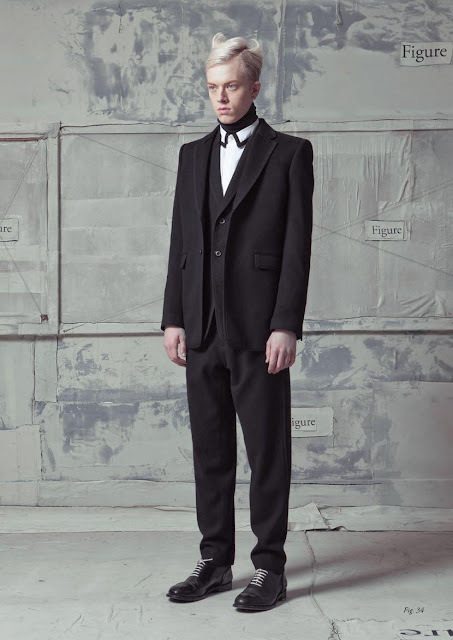 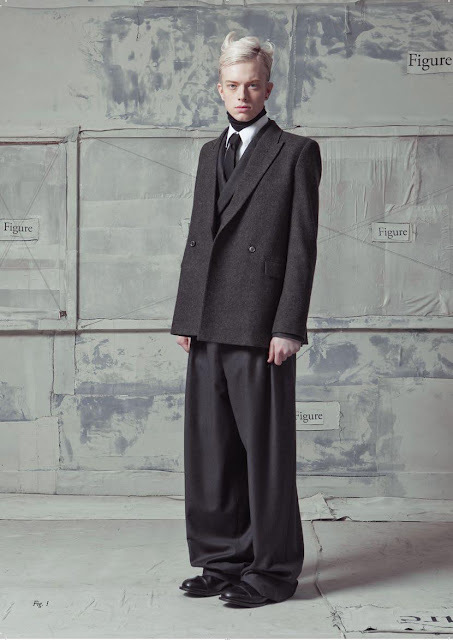 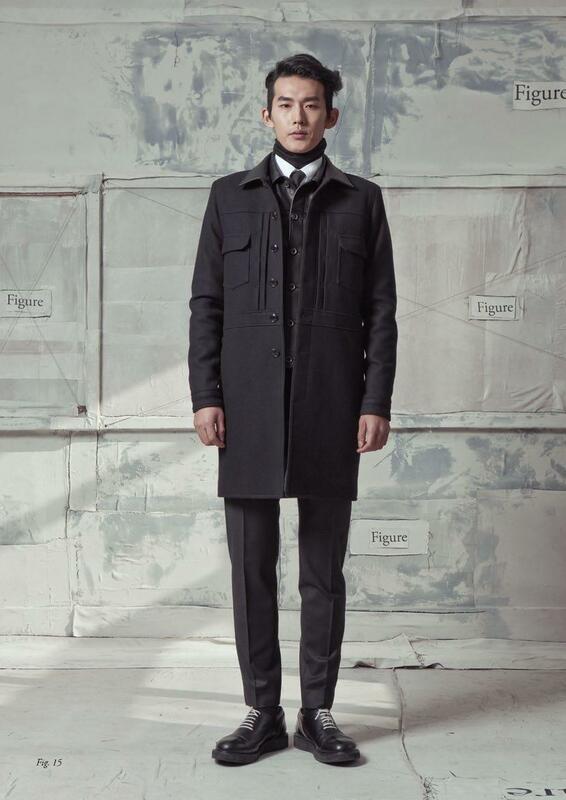 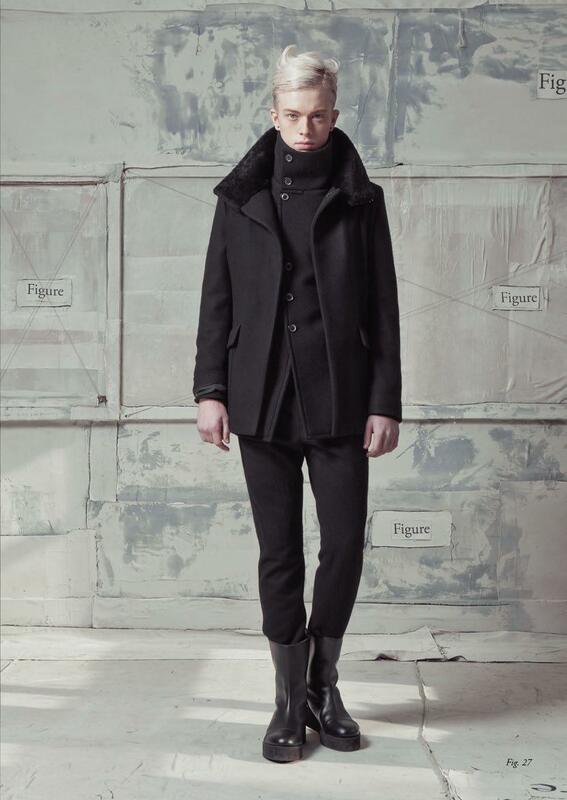 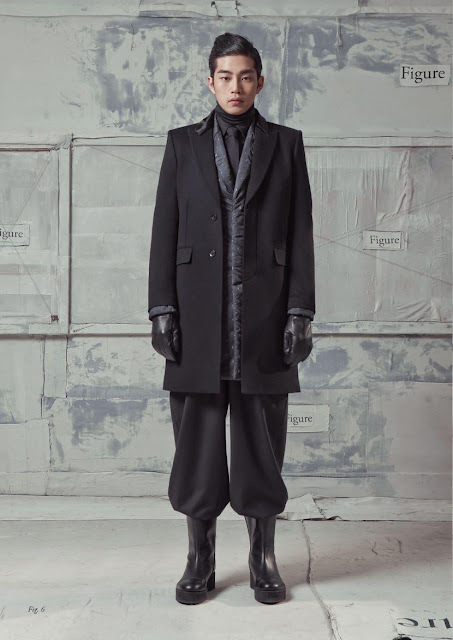 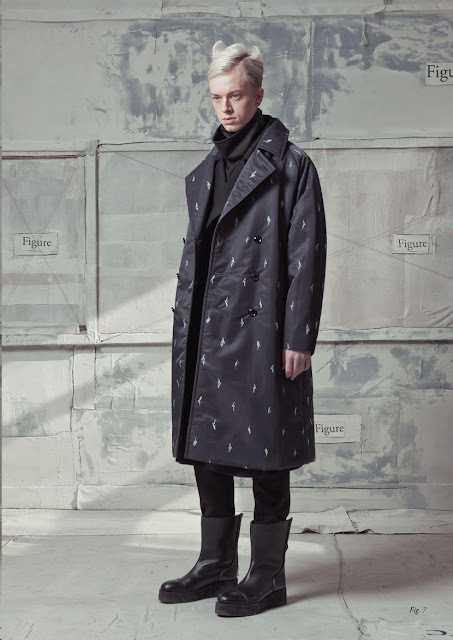 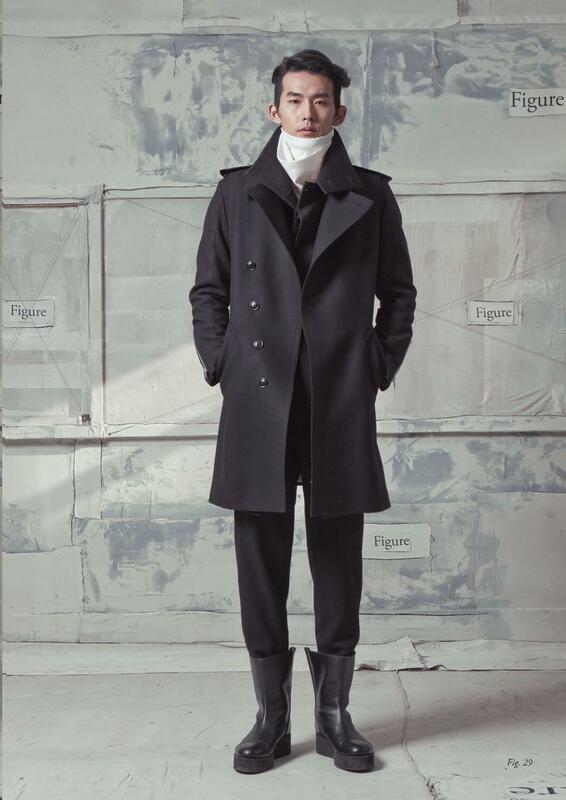 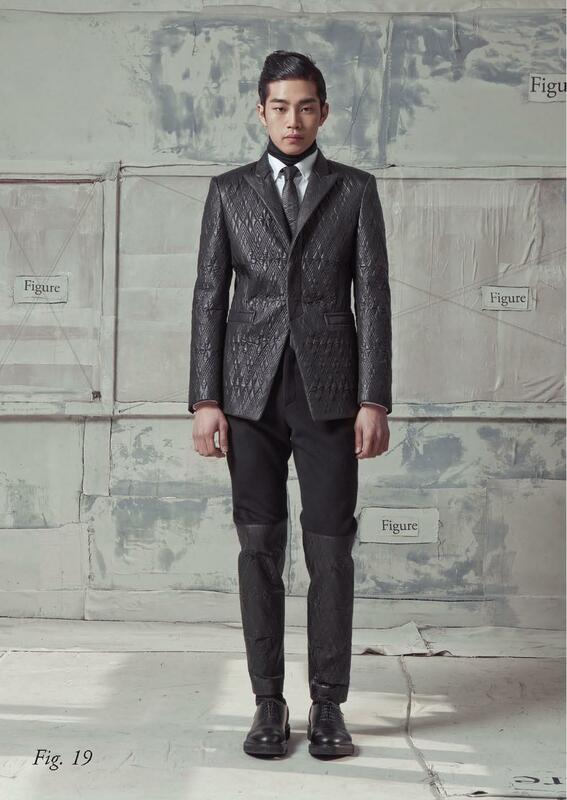 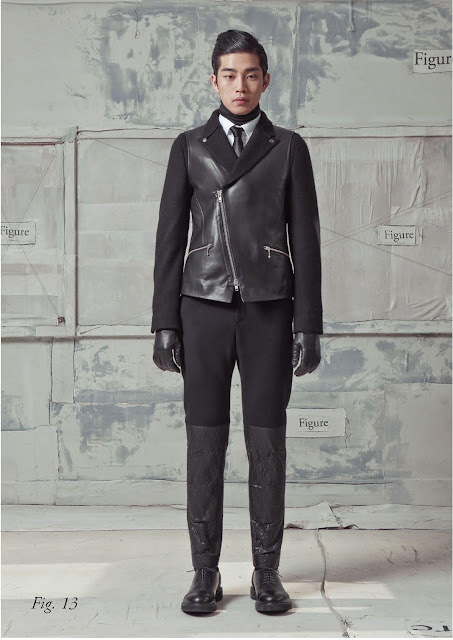 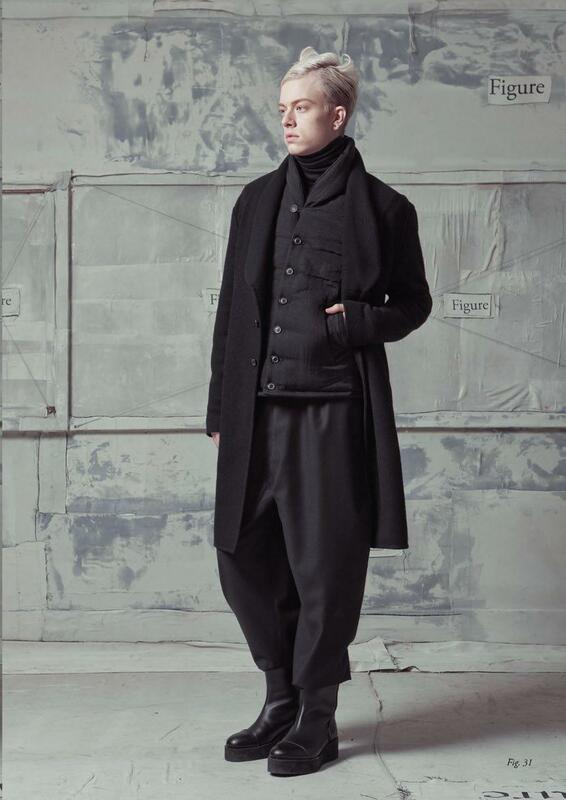 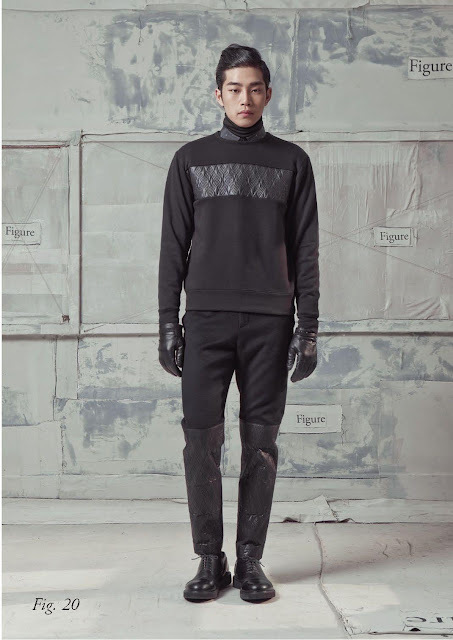 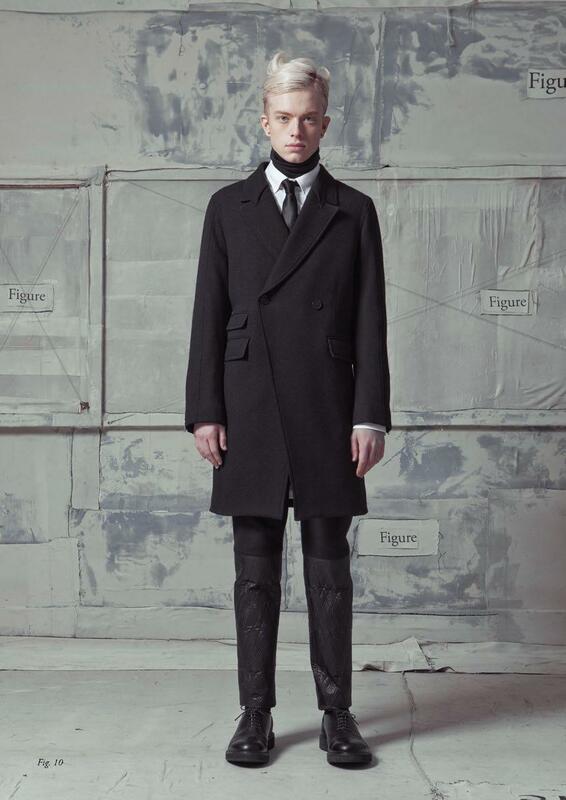 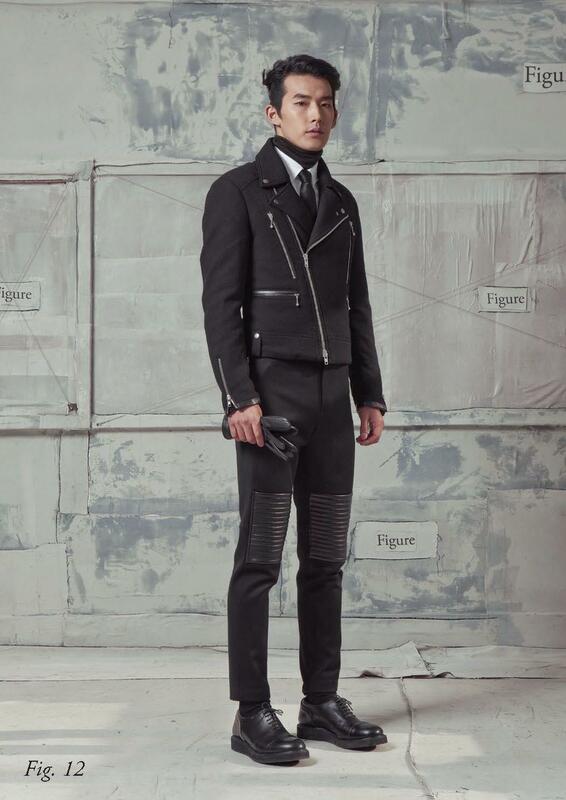 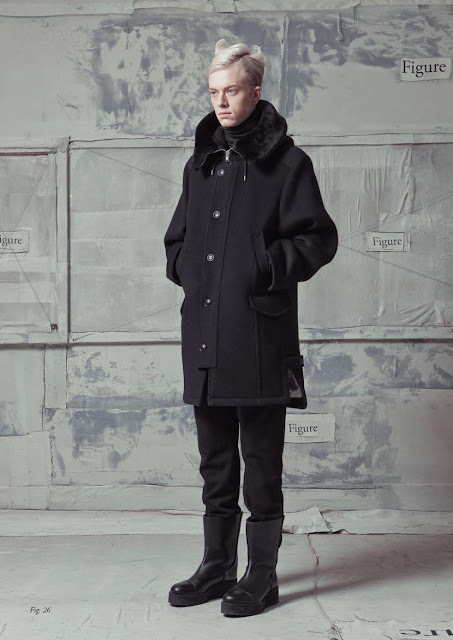 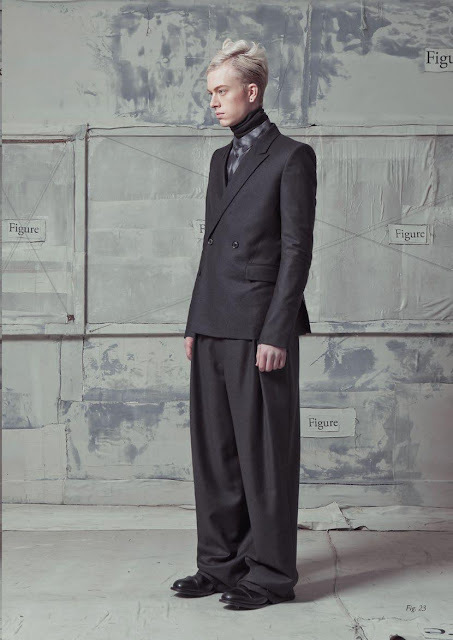 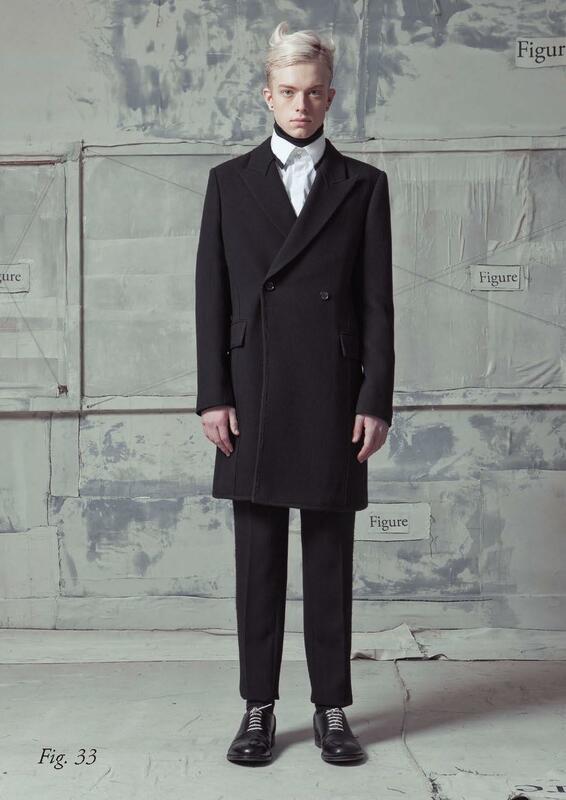 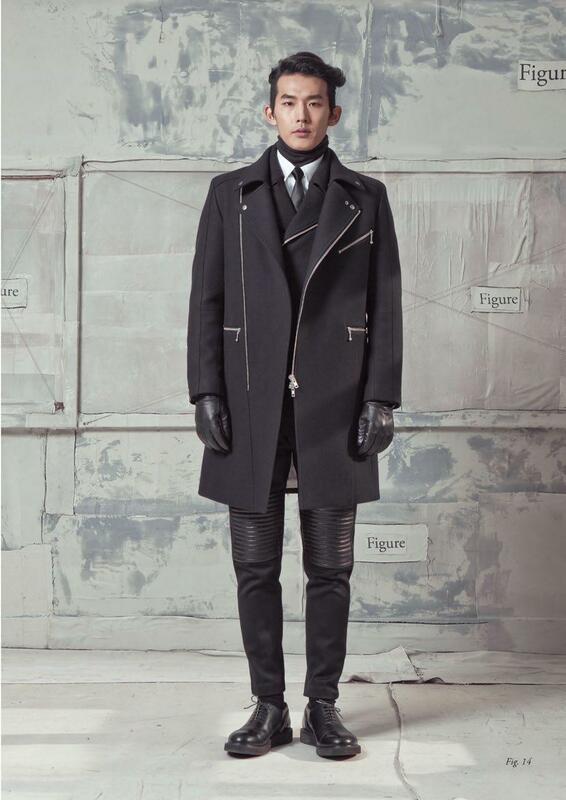 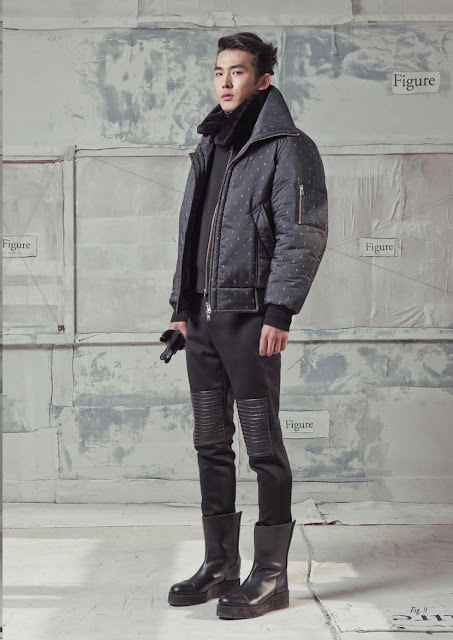 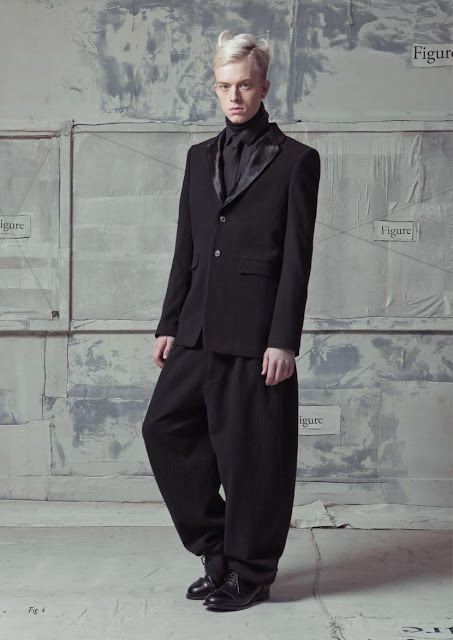 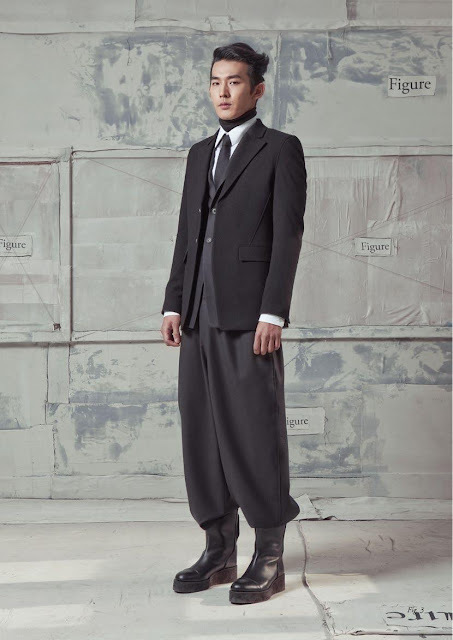 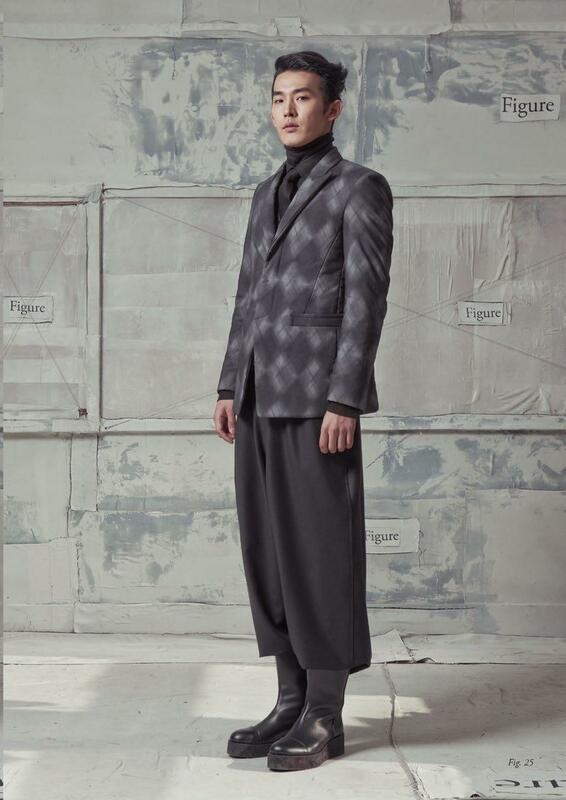 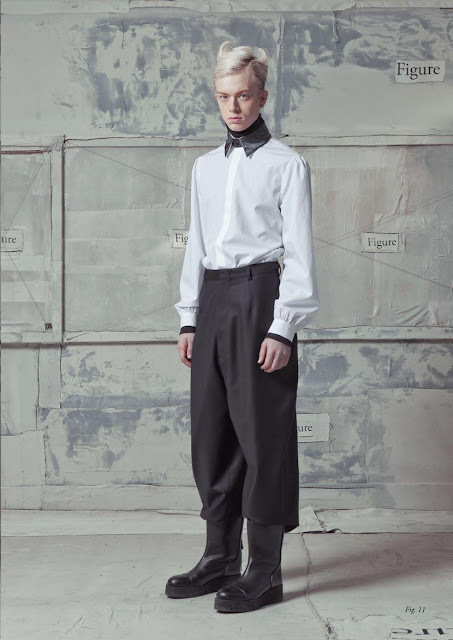 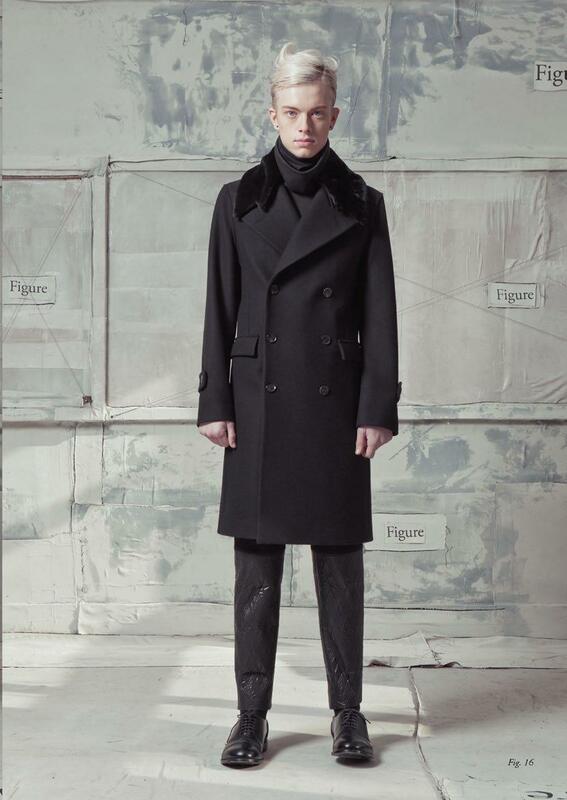 Cy Choi menswear offering for Autumn/Winter 2013 is no exception, with the concept of dual personalities anchoring the design of very covetable garments that contribute to one of the most consummate Autumn/Winter 2013 menswear collections that we have seen. 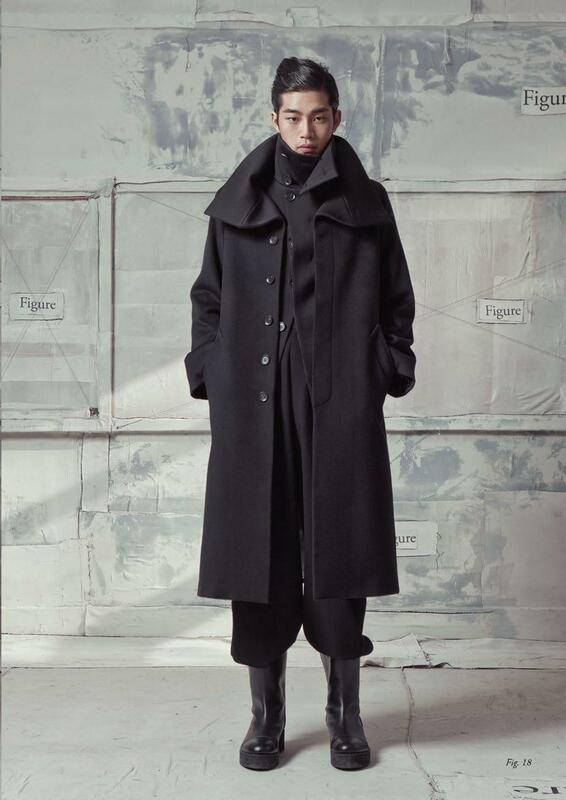 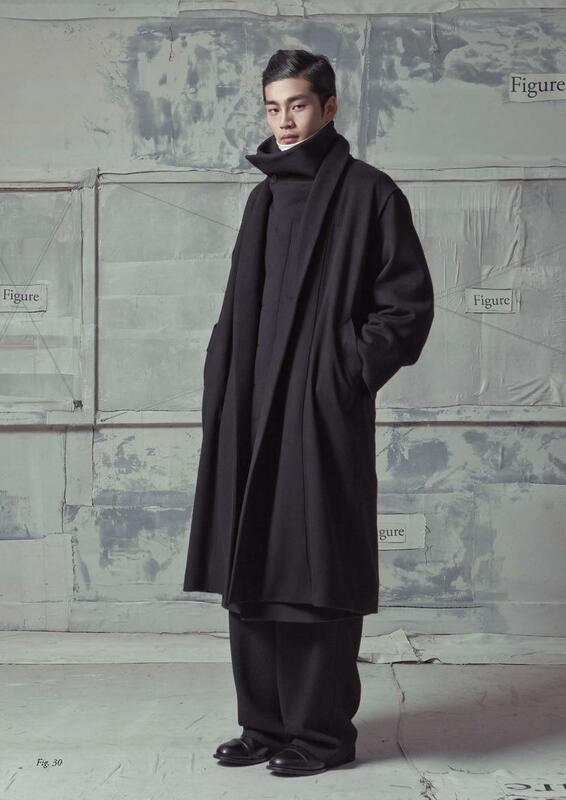 Designed by Ka-yoon Kim and Yoo-sung Na, Cy Choi’s latest collection uses a minimal black and white palette as a way to interpret duality and to focus on rich designs that play with contrasting proportions and volumetric shapes. 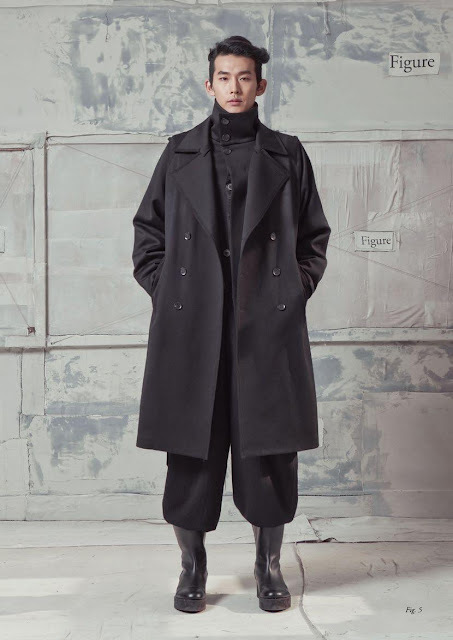 Highlights of the collection include boxy coats, wide palazzo pants (often styled by being tucked into boots), tight pants with leather applications, bomber jackets, casual padded jackets, formal black overcoats with asymmetric buttoning, satin and fur covered coat lapels, double-breasted overcoats, and biker jackets in cropped versions or elongated as overcoats.